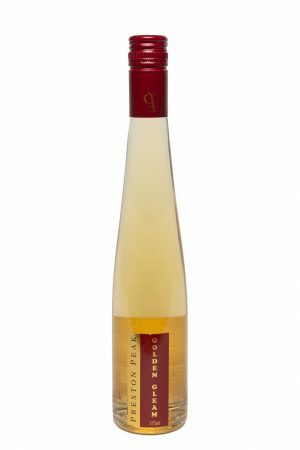 Enchanting dried apricot aromas merge delightfully with smoky vanilla and coconut nuances. The palate displays rich stone fruit and wild peach flavours superbly backed with grainy tannins and balanced acidity. Try our Viognier with roasted guinea fowl, yellow squash, fennel and lemon tarragon butter.